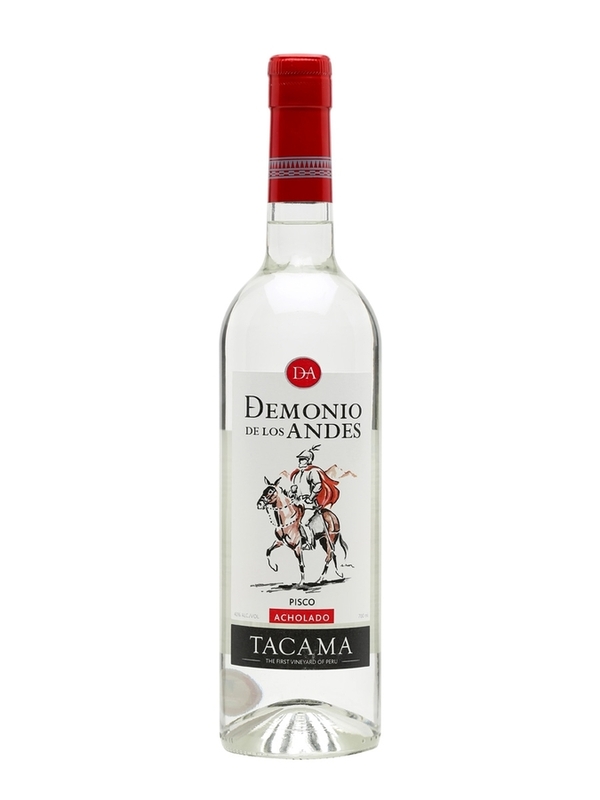 Generic for traditional Peruvian or Chilean grape eau de vie, not wood-aged. Limited availability. Produced and sold in Peru and Chile. Known to be distributed in Chile and Peru and parts of North America and South America. Rarely exported. Regional. Available for on-line ordering in some markets.